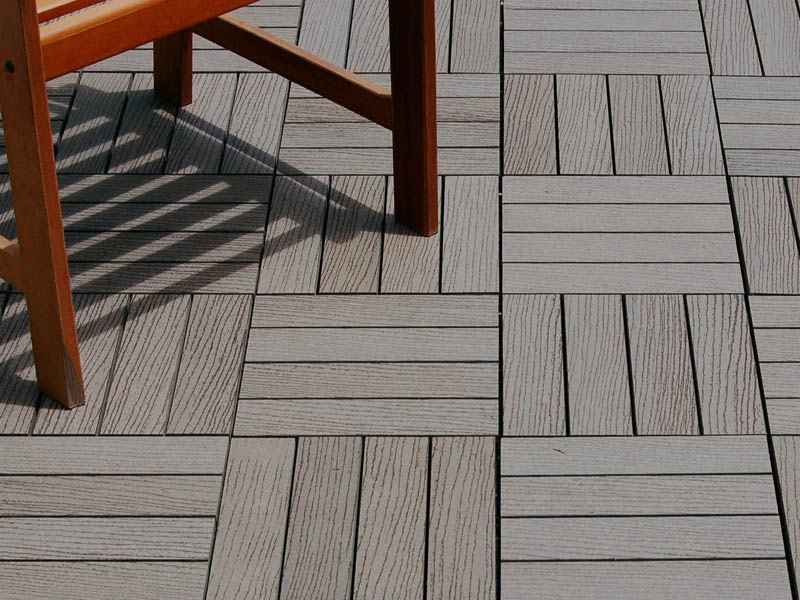 Mix and Match Patio Deck Tiles! 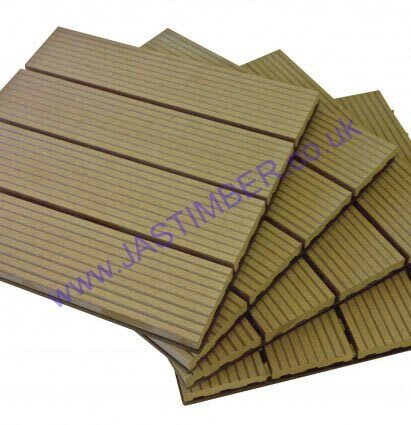 Check out what else we have to offer fromEverlast Composite Patio Decking, from; Decking, Joists, Newels, Spindles, Handrails & Baserails and fixings. Please feel free to leave a review!